The Spartan logo has changed a fair bit over the years, but it has always featured the imposing Spartan head, the most instantly recognisable logo in the South Metropolitan Cricket Association. 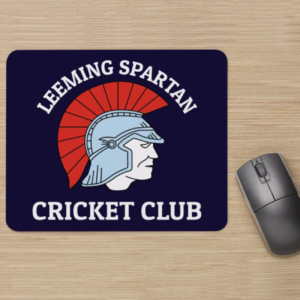 You can download the Leeming Spartan Cricket Club logo below. Please be sure to read our policy regarding the Leeming Spartan Cricket Club’s logo before downloading, as you may infringe on copyrights held by the Club and/or our sponsors, particularly if used for commercial purposes. Please note that any modification of our logo, beyond placement on a navy blue background (see below, with hex code #0c0339) is strictly prohibited. If you would like to download a copy of our logo, please see the images below. 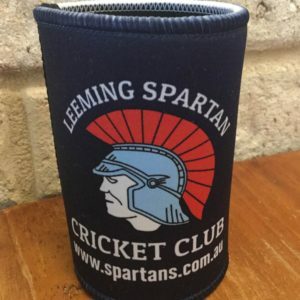 You can download the Leeming Spartan Cricket Club logo in a variety of formats and different designs, however, please note that access to this logo is a privilege and as such, we ask that you only use the logo personally and not for commercial use. Similarly, modification of the logo in any form is strictly prohibited.